This week’s ShowMe will introduce you to the one of the causes of global warming – the greenhouse effect. 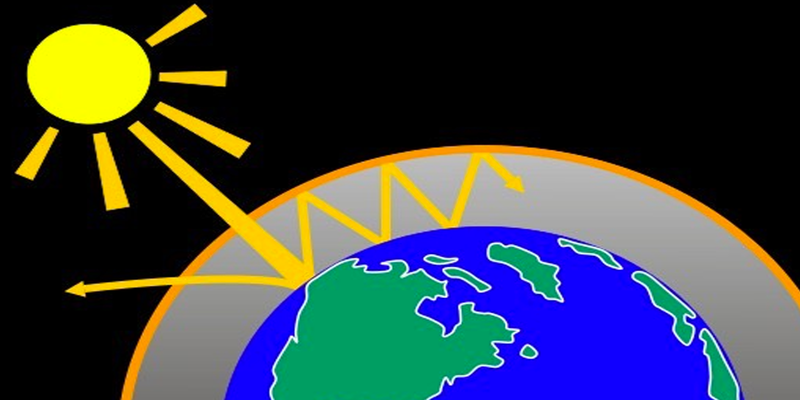 In her ShowMe titled Greenhouse Effect Sharon Churchwell gives a detailed explanation of the greenhouse effect with real-life examples. She describes how water vapor, carbon dioxide, methane, nitrous oxide contribute to greenhouse effect. Understanding the greenhouse effect is one step forward to gaining knowledge in environmental sciences.